Midea dishwashers come with a breathing filter to ensure a stable flow of water, reducing bubbles in pipes and sprayers. Ultimately, an enhanced overall cleaning performance. Midea dishwashers have wider blade spray arms, leading to an increased wash coverage. This helps them sweep the entire interior including the corners. 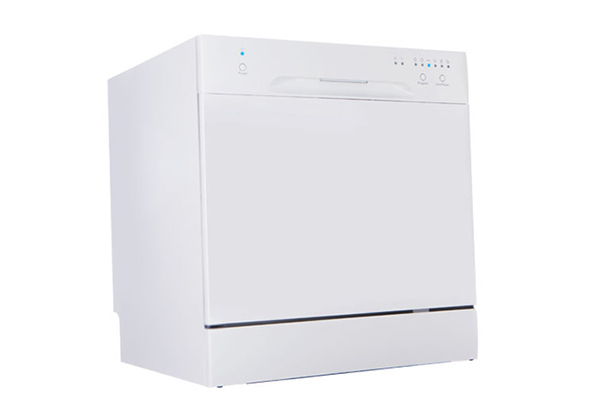 Midea dishwashers have been designed to operate at an extremely low noise level. Their cutting-edge, Noise-Reduction technology ensures that you and your family are undisturbed. Midea dishwashers use less water and save you hundreds of litres annually.